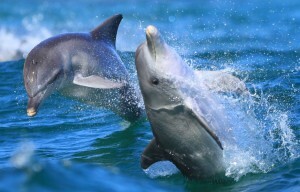 Around Kangaroo Island and the southern mainland of SA there are several types of dolphins. Little is known about them and their home range, making conservation efforts problematic. 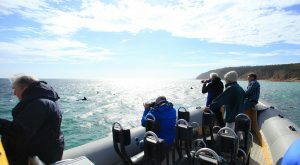 Kangaroo Island / Victor Harbor Dolphin Watch is an award winning community volunteer project in partnership with Whale and Dolphin Conservation monitoring dolphin populations on Kangaroo Island since 2005 and Victor Harbor since 2011. 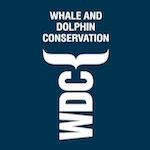 Developing understandings of custodianship of these fascinating creatures and habitats, dolphins are monitored unobtrusively, minimising impacts and behavioural change, collecting vital baseline data to globally inform practise. 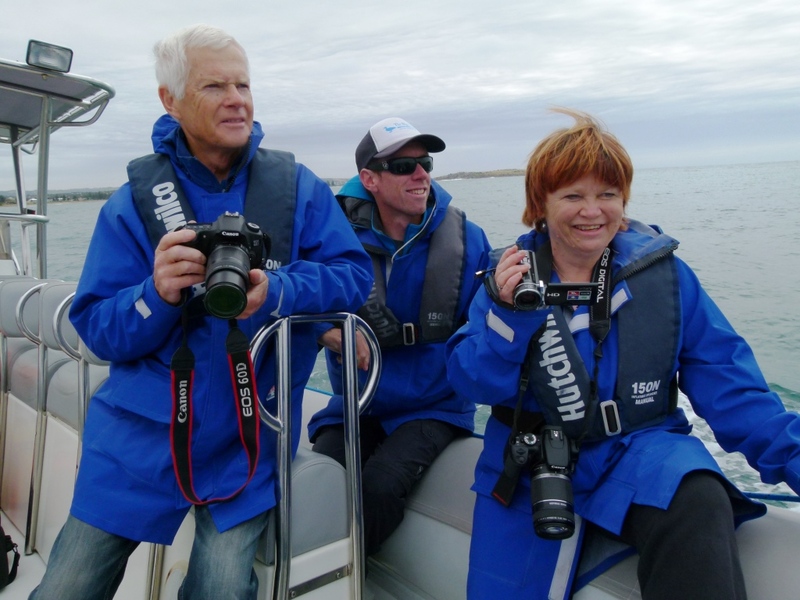 Scientists and dedicated volunteers of all ages collaborate on effective “Citizen Science” in surveys on Eco Tourism vessels; Kangaroo Island Marine Adventures and The Big Duck Boat Tours, Victor Harbor. 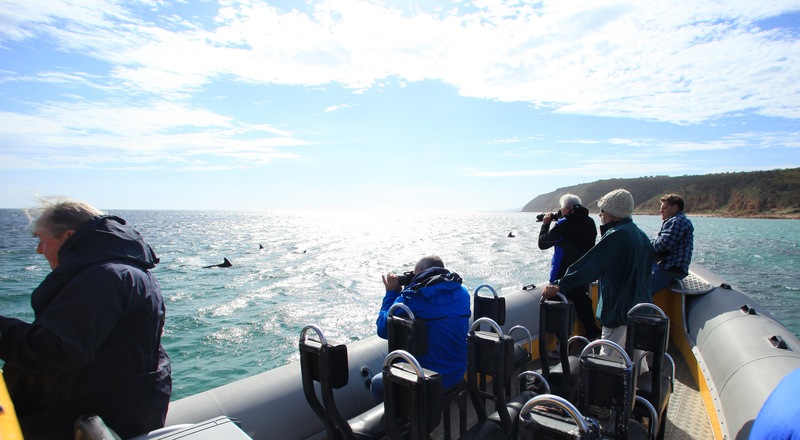 Images and video footage are collected, identifying individual dolphins by distinctive dorsal fins and body markings. Vital data is recorded on movements and habitats, creating a sustainable, longitudinal study of extraordinary international significance. A Highlight of 2018 – Greenpeace Rainbow Warrior on KI! What IS it about dolphins? Seniors out on the water! Birthday Celebrations, Brilliant Support and Busy Days!